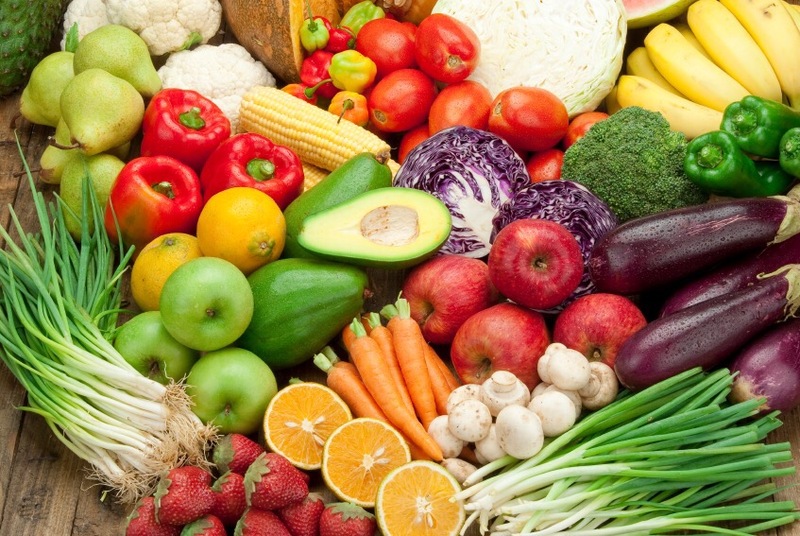 How does this sound – only eating raw fruit and vegetables all day, every day, for breakfast, lunch and dinner. No meat, no dairy, no eggs, no grains… nothing cooked AT ALL? Like, I’m talking not even steamed broccoli!! Horrible? Torture? Bland? Why on earth would any one ever do that by choice? Well that’s exactly what I just did for the past 7 days, with some surprising outcomes. I have just completed a 7-day raw food detox as directed to me by my trainer. Admittedly my first thoughts towards the idea of only eating raw food for a whole week were much like the responses above. Heck, even during the start of the detox when I was feeling like I wanted to die, it all seemed too hard! But here I am seven days later and I feel incredible! So what exactly did this ‘detox’ involve? A fresh juice for breakfast, salad for lunch and a raw meal for dinner. It might not sound too crazy for all you vegetarians and vegans out there, but for a meat eater and a roasted sweet potato/pumpkin lover like myself, it all seemed very daunting. That being said, I did it!!! I stuck to it 100% whilst continuing to train as usual and I also kept a journal throughout the 7 days to document it all. So to give you all a little insight into the ups and downs of my week of raw here is a glimpse into my journal. Fairly normal energy levels all day. Tired in the afternoon but I usually feel lethargic around that time. Oh. My. God. I feel like s**t! This better be freakn’ worth it!!! I am feeling great! Full of energy!! Woke up at 4:45am went to the gym, worked for 8.5 hours, then went to the gym again after work and I still feel energetic – this is incredible! No tiredness, cravings or hunger pangs. I honestly feel so good!!! I honestly cannot believe how amazing I feel!! Body has definitely changed shape, clothes are fitting better and I feel so much lighter. So as you can see the past 7 days were somewhat of a roller coaster ride. There were points (day 2 and 3 especially) when I didn’t think I would make it through. I could have easily given in and given up but with sheer determination and the constant thought ‘it’s only 7 days’ replaying in my head, I managed to solider on. And boy am I glad I stuck it out. 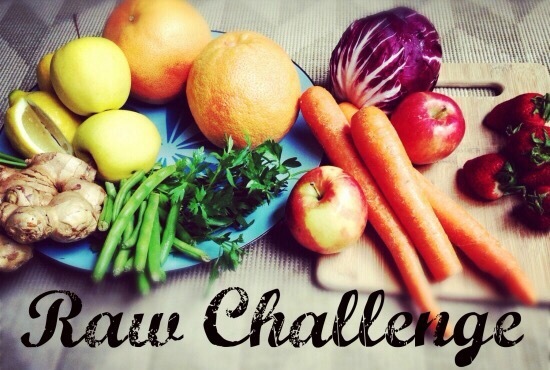 So, what were my results at the end of the raw detox? Well for starters, I lost 2.8kg in that 7 days. I could tell I had lost weight because I was feeling so much lighter, the clothes that used to be tight were hanging off me and I could see the difference in my body shape and even around my face, but I certainly didn’t think it would be THAT much weight. happier. My trainer also commented on how good I’m looking. Another friend mentioned that I have a really good energy now. I expected I would loose some kgs but what I didn’t expect was all the other amazing side effects! I feel absolutely incredible! I’m bouncing off the walls with energy. For someone who used to drink a coffee most days and needed some kind of caffeine hit or pre-workout before exercising, I’m now so energized without the need for any of those toxic substances. It’s ridiculous, almost. My energy levels are through the roof! The results really do speak for themselves. Before starting this detox I never thought I would become such a advocate for a raw food diet. Now I understand why so many people do it. I honestly thought that I would eagerly be counting down the days until it was over. Sometimes the lunch salads got a bit boring but I fell in love with having a juice in the mornings and the dinners were pretty tasty too. I can’t believe I actually will powered my way through 7 days of raw food and didn’t give in to temptation. The results from this detox exceeded all my expectations, as did I exceed my own expectations. I’m proud of myself for sticking it out and being committed to it 100%. Even on that horrible second day when I just wanted to curl up in a ball and hide from the world. Although the 7 days are over now, funnily enough, I don’t even have the desire to go back to eating cooked foods again. My body feels that freaking good that why would I? I have zero cravings, which just goes to show how well my body has been nourished with nutrients over then past week. It’s clearly getting all the goodness it needs. I will of course, slowly begin to re-introduce meat and cooked veggies back into my diet. I’m just in no rush to. I’m actually going to continue to start my day with a fresh juice for breakfast. I’ll probably even continue to keep one of my meals completely raw and just add some meat for a bit of protein to my raw veggies for the other meal. After this raw experience I have a new found understanding of raw food and vegan diets. I can definitely see the benefits of eating a raw food diet and would highly recommend going raw, even just for a 7-day detox like this, to anyone! Yes it will be hard, torture almost, for the first few days but if you stick it out I guarantee your body will be thanking you for it. I honestly can’t believe how AMAZING I feel!!! It’s true what they say ‘most people have no idea how good their bodies are designed to feel’. Wow – that does sound amazing, all fantastic benefits for a small amount of pain haha! Would it be possible for you to share some of your snack, lunch and dinner ideas – as this is where I seem to struggle – actually working out what to eat. Thanks for a great read!